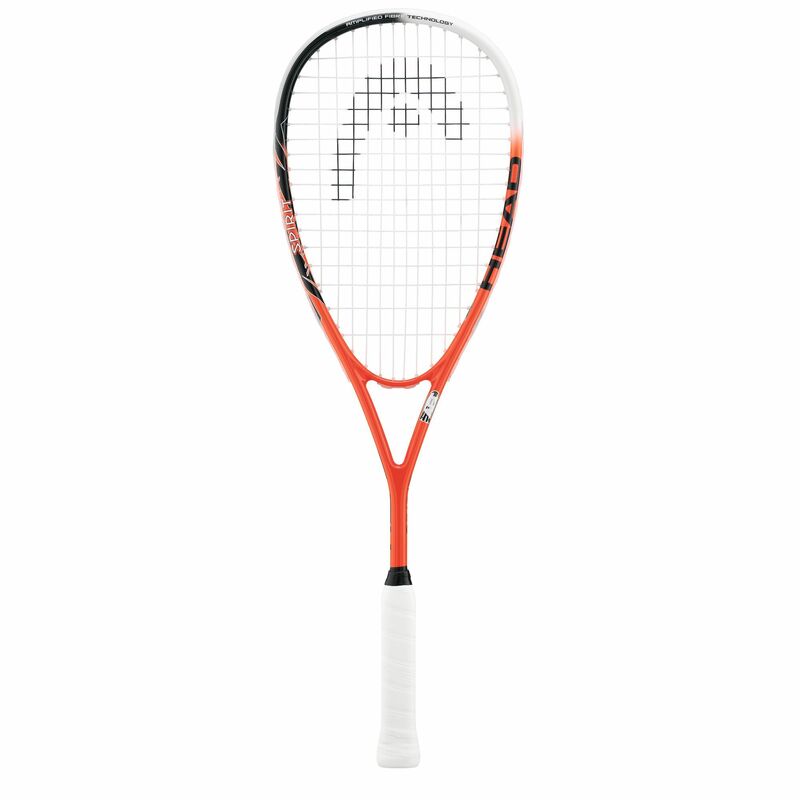 The Head AFT Spirit squash racket with a graphite composite frame utilizing the Amplified Fibre Technology is characterized by increased power, a lively feel and improved manoeuvrability. This head heavy racket is best suited to intermediate level players. It has a 77.5in2 (500cm2) head size and a 6oz. (170g) frame. It is supplied factory strung and has the string pattern of 12 x 17.
for submitting product review about Head AFT Spirit Squash Racket.